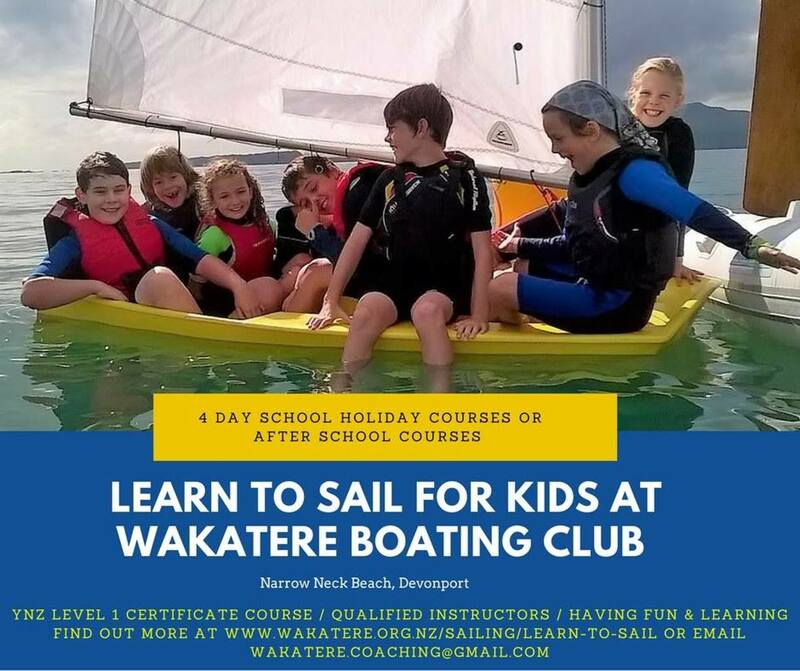 New Season Learn to Sail dates for Juniors, Youth & Adults are listed below. Bookings are now open for all courses until the end of December. Open to Adults who have completed Level 2 either in their own boats or in the clubs RS Feva's on a first come/first served basis. Will include some sailing around a course and some destination sailing.